At Bridgewater Home Watch we offer our clients comprehensive home watch monitoring services for your second residence. With over 30 years combined in the construction, home building, and home inspection industry, we have witnessed numerous customers having problems with their homes while they were away from it. 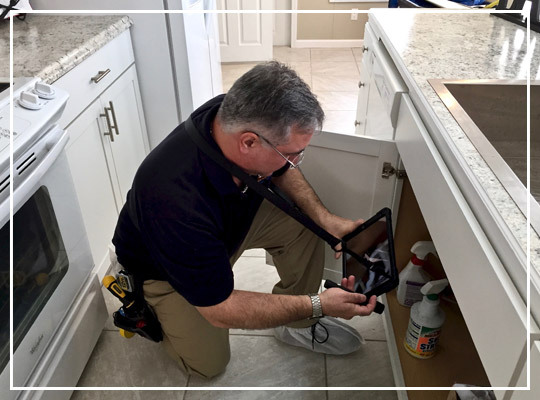 In addition to high quality home inspections, we offer professional and reliable Home Watch Services to help eliminate the worry of leaving your second home or vacation property unattended while you are away. You will have peace of mind knowing that our basic watch service plans make sure to look after everything vital that could become a potential problem in your home. 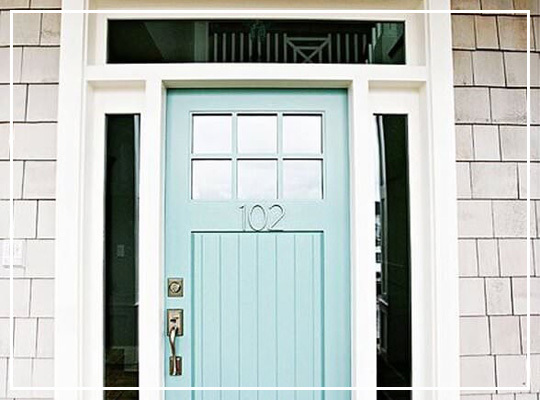 Our home watch services are customized to your home’s particular needs. With our concierge service options menu, you are free to choose any of the additional services that fit your family’s needs. We know that all homes are unique, special, and where your heart is. Key holder services for outside contractors; provide access to property for insurance agents, cable/satellite television, visitors, and renters, etc. Key Holder Service can be provided for clients who do not want to be on a home watch service plan, but still need someone local and reliable to secure and hold on to an extra set of keys for the service location. Upon your request we can allow repairmen, contractors, emergency response, deliveries, etc., access to the service location and wait if requested to do so. Visits to the service location are not included and are billed separately as additional/concierge services. Need us for something not on this list? Just ask! Do not be caught off guard. Let Bridgewater Home Watch take care of your second home needs. Did you know? Some insurance carriers may offer a discount if you can confirm that you have a home watch company managing your property. Check with your insurance agent to see if you may quality for a discount. 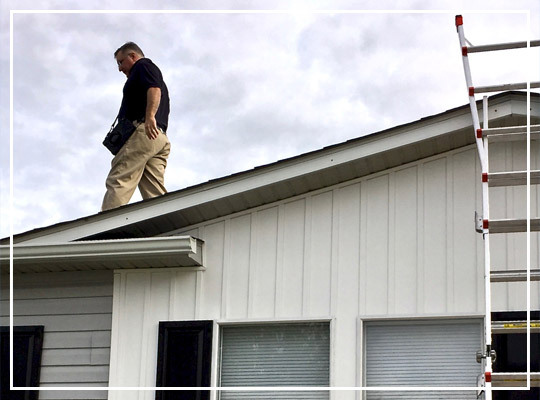 During a home inspection, Bridgewater Home Watch’s owner, manager and home inspector, Alan, will perform a detailed check of the home’s exterior, interior, and major systems, to include the roof, skylights, attics, crawlspaces, basements, porch, desk, electrical, plumbing, HVAC, water heater, and garages. He will then provide a detailed report with full color pictures of all findings within 24 hours after the inspection is completed. Bridgewater Home Watch wants to make sure you as the buyer understand every finding, so clear pictures of hard to understand problems are always provided. After your report is issued, if you have any questions or concerns, Alan will walk you page by page through the report’s findings until you feel comfortable and all of your questions and concerns are answered. At Bridgewater Home Watch, we inspect mid-rise and high-rise condominiums and townhouses. We provide our clients detailed inspection reports that documents the condition of systems, components, and appliances, including illustrations, photographs, and maintenance advice. Scheduling an inspection is easy! or call us at 843-903-HOME (4663). Do not pay for your builder’s mistakes. 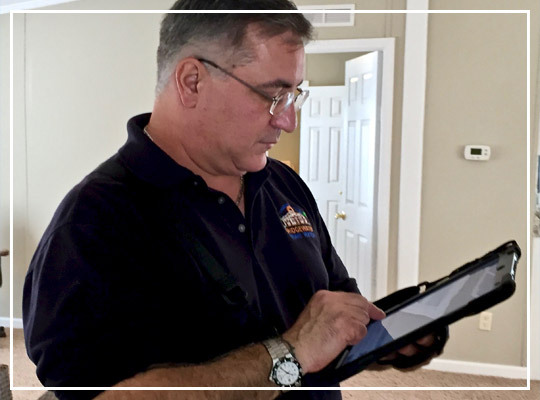 If your builder’s warranty is about to expire soon, it is important to have an independent home inspection of your home done by Bridgewater Home Watch. We offer builder’s warranty home inspections that deliver a detailed punch list for you to give to your builder before your new home warranty expires. We highly recommend a first-year anniversary inspection for home buyers. This type of home inspection should be performed 11 months after closing. 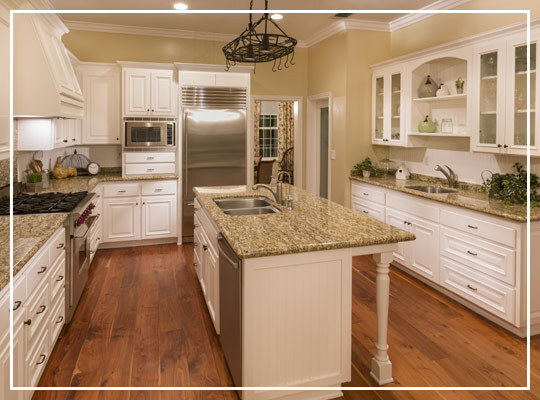 Warranties for newly constructed homes typically offer coverage on workmanship and materials relating to various components of the home such as windows, heating, ventilation, HVAC, safety hazards, roof leaks, plumbing, and electrical systems. Home Builder’s warranties usually expire one year after settlement. Our punch list verifies items that need to be replaced/repaired before your new home warranty expires. Call us before your builder’s warranty expires. A Four Point Inspection is often required before an insurance policy can be issued on older homes. A Four Point Inspection focuses only on the four major components of a home: HVAC, electrical, plumbing, and roofing. These major systems of the home may have worn out over long years of service. In some cases, one or more of these systems may need to be updated or replaced because their failure could lead to costly damage to your home. 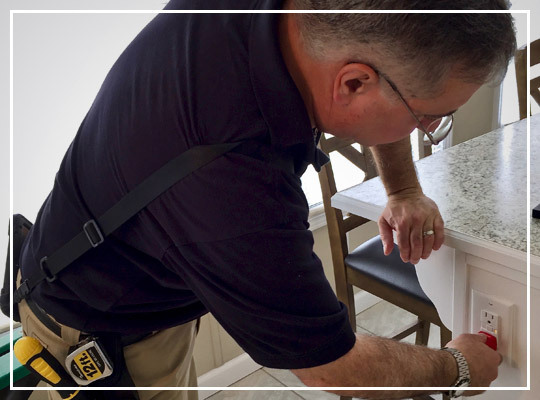 At Bridgewater Home Watch, Alan performs a thorough inspection and provides a comprehensive report to you and your insurance agency. Alan will inform you with the findings and answer any questions that you may have. Bridgewater Home Watch will provide an unbiased analysis of your roofing system. Many contractors provide roof inspections and then offer their services to repair problems that may or may not need fixing. Bridgewater Home Watch has no affiliation with any roofing company and will never recommend repair or replacement unless we find actual problems with the roofing system. Our roof certification includes: evaluation of shingles, roof penetrations, roof ventilation, decking, active leak inspection, fascia, gutters, drains, and skylights. The roof decking is inspected from inside the attic at no additional cost to you. Bridgewater Home Watch will issue a roof certification document and we will send the information to your insurance agency if requested by you. 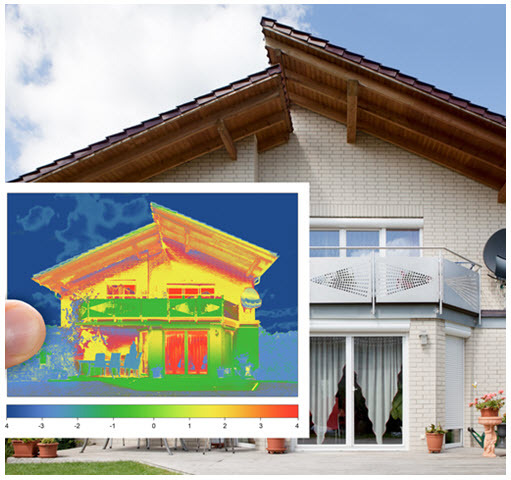 During every home inspection, we use the latest and highest quality infrared cameras, also known as thermal imaging cameras, at no extra charge. When making a major financial decision like buying a home, you deserve a thorough home inspector that offers thermal imagining, why risk going with one that does not. Copyright © Bridgewater Home Watch, LLC | All Rights Reserved.